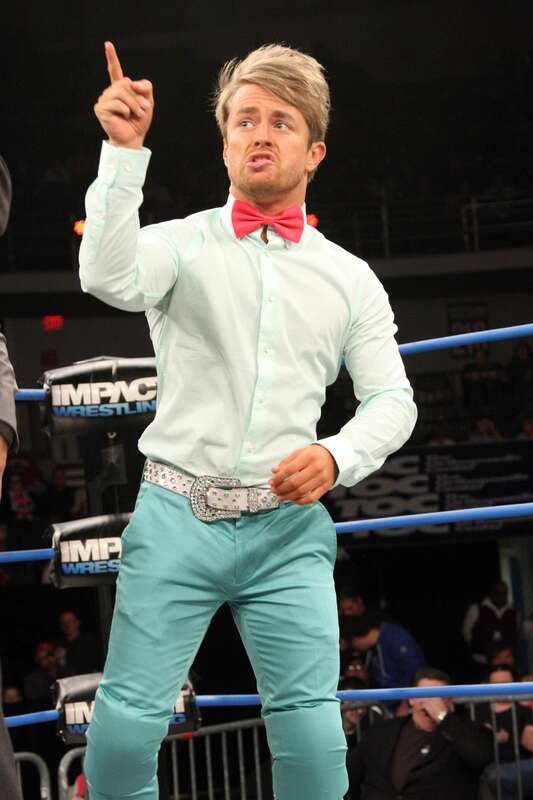 Interview with Impact Wrestling Superstar Rockstar Spud! GENERAL ADMISSION: PICK UP A NUMBERED TICKET! Numbered tickets will be distributed starting at 10 AM at the CityWalk Blue Man Group walkway. These tickets are your spot in line, therefore the earlier you pick them up, the closer you will be to the front of the audience line. You will then be able to enjoy your day in the park or CityWalk and come back at the time the attendant tells you. Numbered tickets are limited to 10 per person. 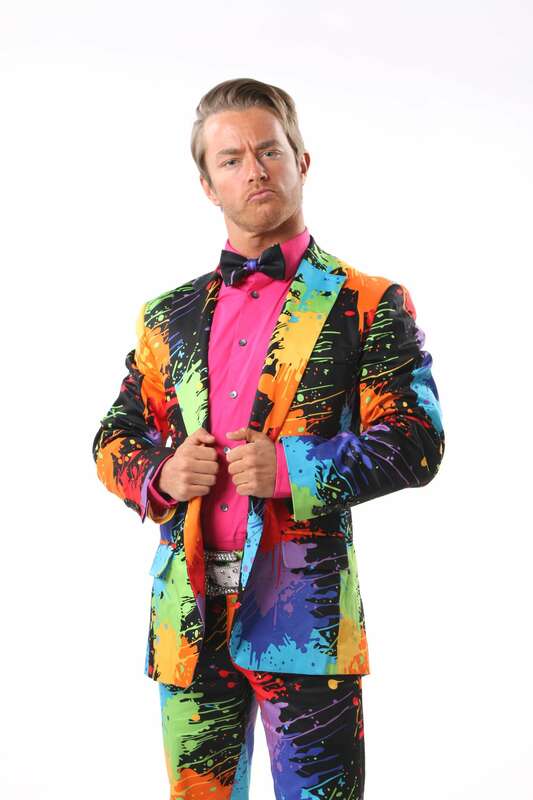 A Park ticket is NOT required to attend IMPACT WRESTLING live tapings. AUDIENCE LINE LOCATION: Please park in the Universal Orlando Resort Garages and enter Universal CityWalk. Proceed to the Blue Man Group Theater. Head around the theater to the right and follow the IMPACT WRESTLING sign. Everyone (both in park and non-park guests) will line up in the Blue Man area. IMPACT WRESTLING will be filmed in Soundstage 20, located next to the Blue Man Group Theater. Please remember: * The numbered ticket you receive DOES NOT guarantee entrance to IMPACT WRESTLING * If the Soundstage capacity is met before your spot in line is reached, you will be asked to be in our Stand-by line * The shows fill up quickly and the general admission line will be admitted after those who purchased the IMPACT WRESTLING Orlando VIP Package & booked groups * Most of the line to enter IMPACT WRESTLING is not covered, so please bring an umbrella rain is in the forecast * IMPACT WRESTLING has an area for guests needing a wheelchair. Please wait in the IMPACT WRESTLING audience line and an Universal Studios Attendant will guide you and (1) guest to our wheelchair section once you enter the Soundstage * Seating is based upon availability and is left to the sole discretion of show management * Production dates and times are subject to change. * Entrance to IMPACT WRESTLING is FREE, however, this does not include free entrance to Universal Studios Resort Have you ever been to a taping? We love going! If you have been did you have fun? Worth the wait? Previous Post 2014 Mickey’s Very Merry Christmas Party tickets on sale now! Next Post Whispering Canyon Café: Great Chow & Rootin Tootin Good Times.